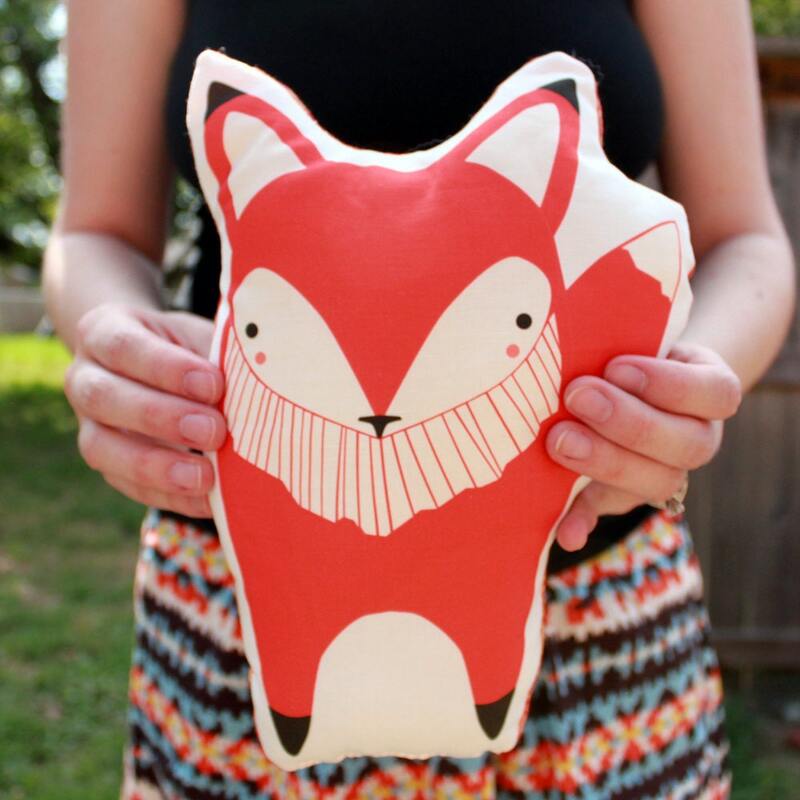 Gingiber: Please Vote: Gingiber Fox Pillow in the Handmade Olympics! 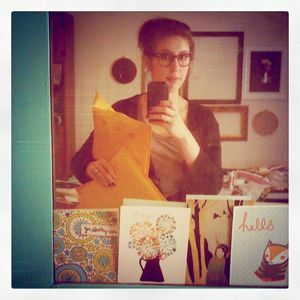 Please Vote: Gingiber Fox Pillow in the Handmade Olympics! So would you do me a solid and hop on over to The RikRak Studio (they are hosting this event) and vote for my little fox?